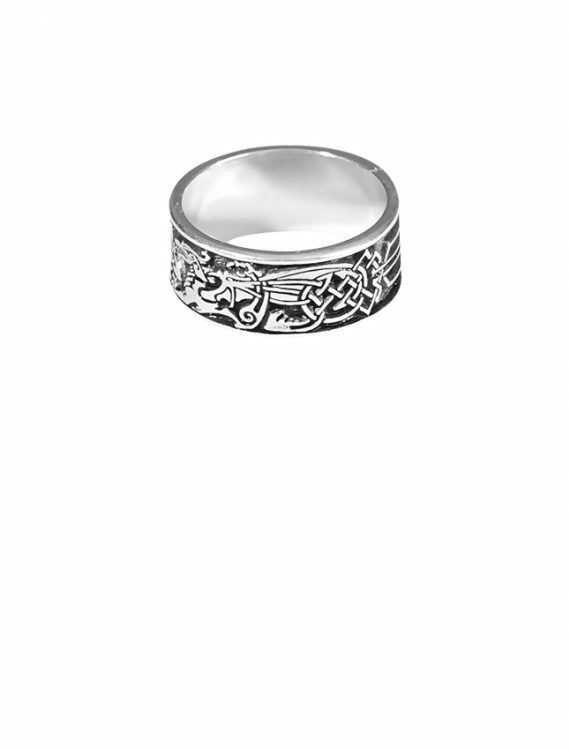 This rings features the dragon of the east, messenger of heavenly law, facing the dragon of the west, keeper of earth knowledge. 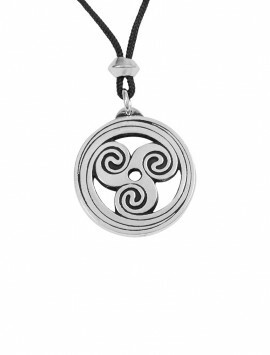 The truth that links them speaks of mind, body and spirit also birth, life and death bound together in the timeless circle as one. 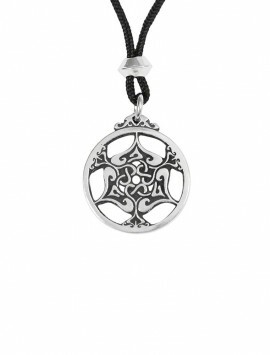 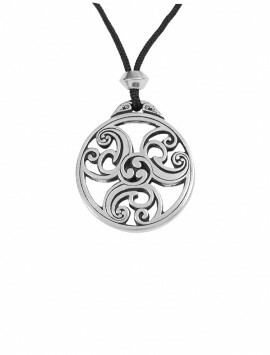 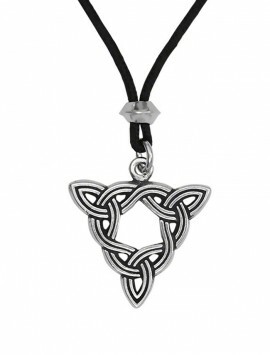 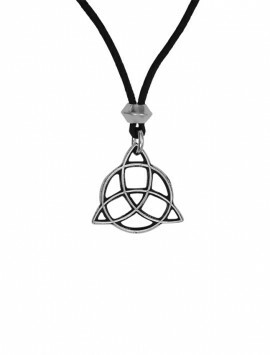 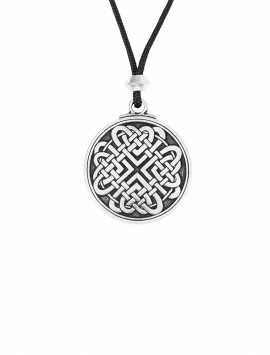 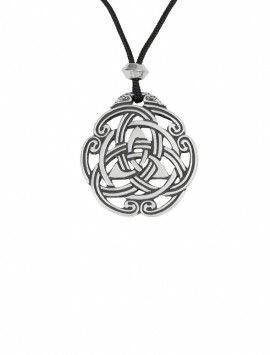 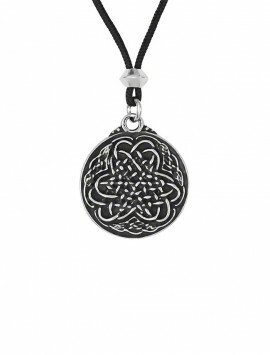 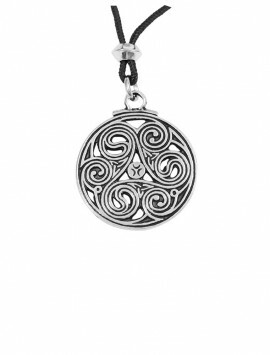 Their fiery breath is directed towards the Celtic knot of peace, protection and union. 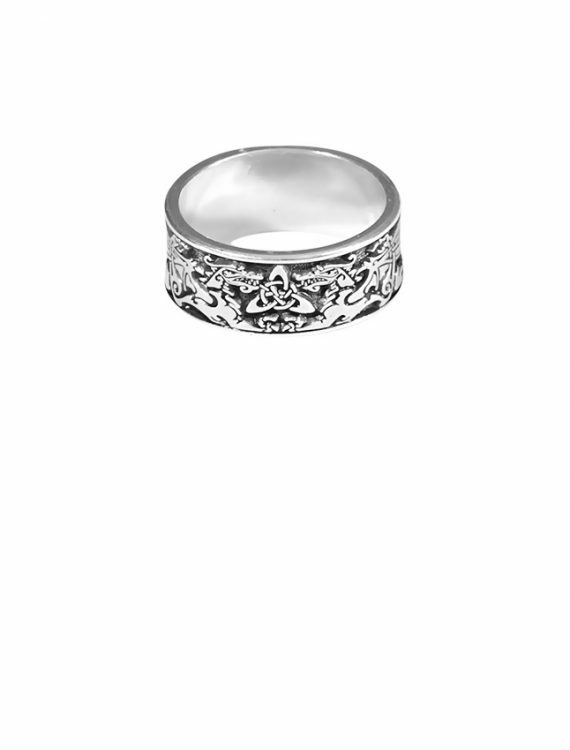 This ring symbolizes perfection and luck! 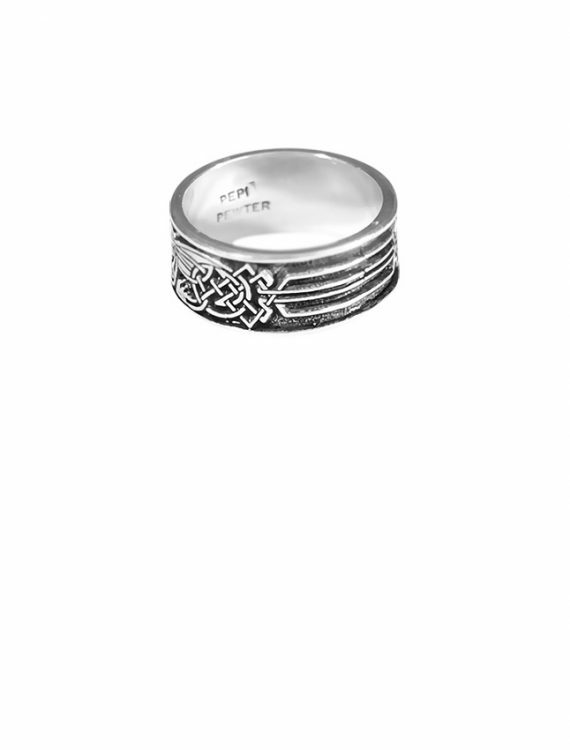 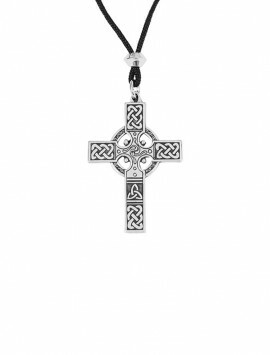 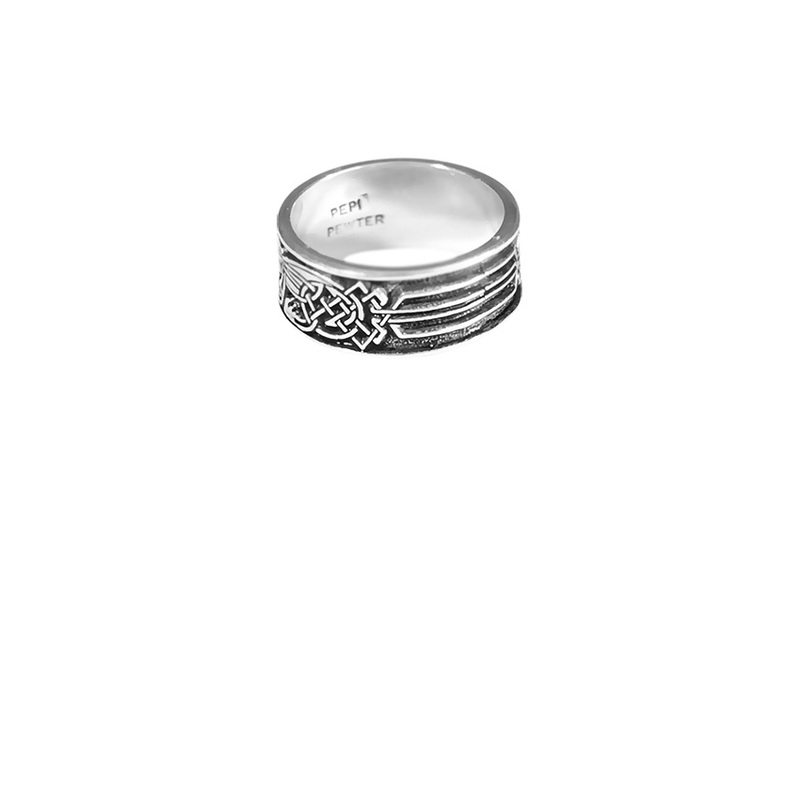 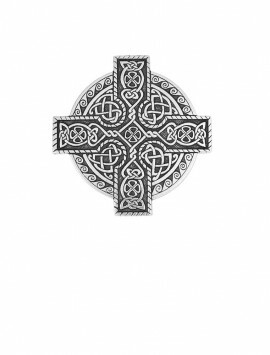 SKU: 641-017W Categories: Celtic, Dragons, Rings. 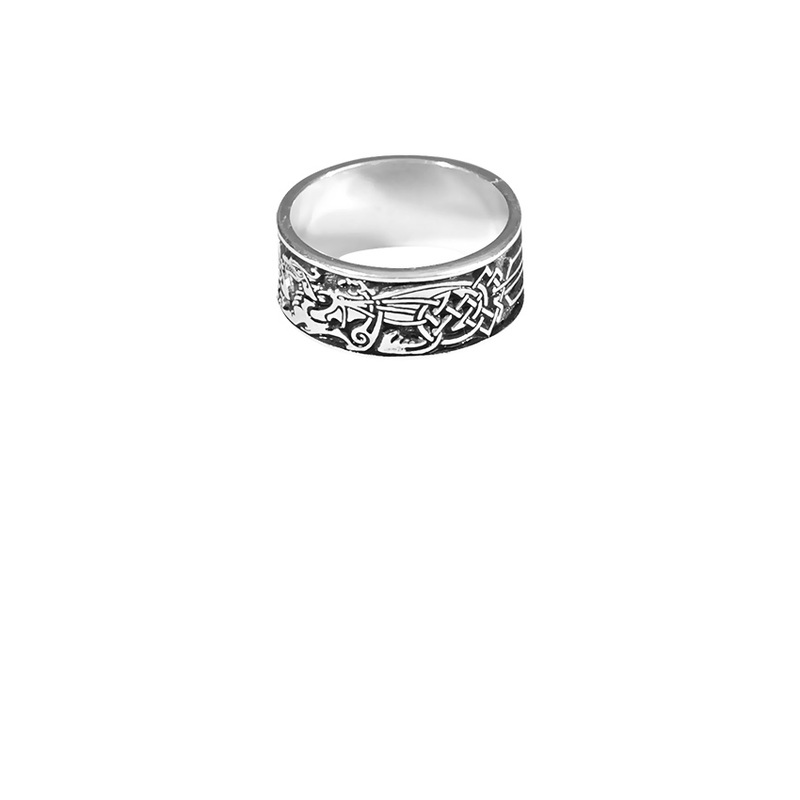 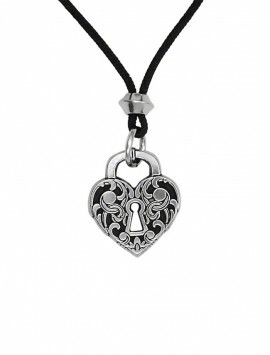 ° Also available in 14K gold. 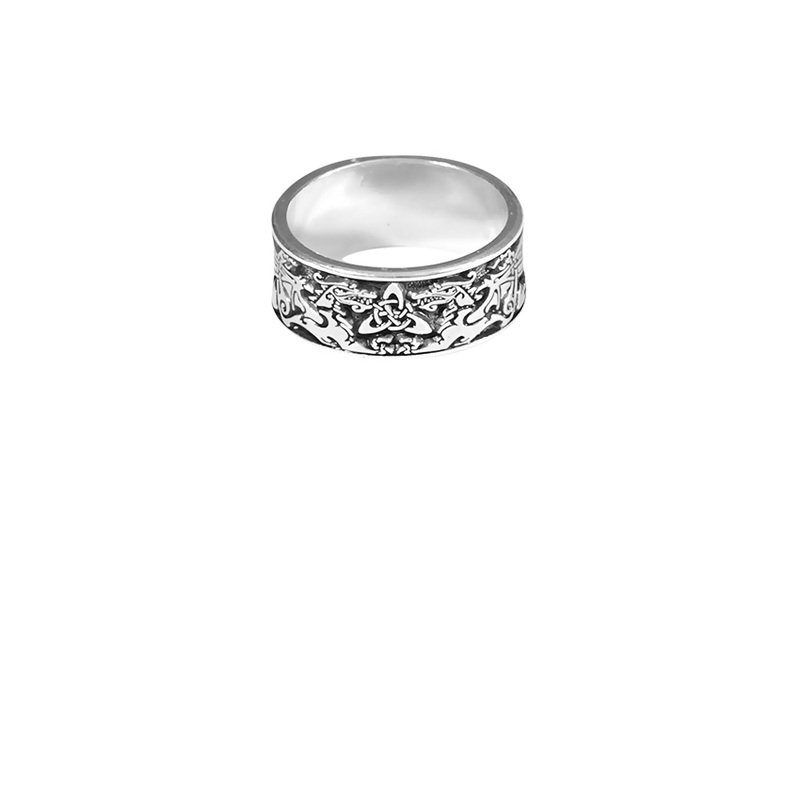 Please contact us for price.